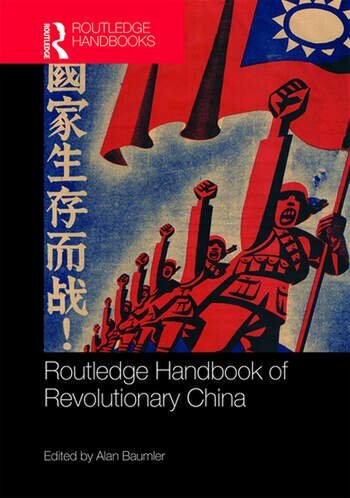 The Routledge Handbook of Revolutionary China covers the evolution of Chinese society from the roots of the Republic of China in the early 1900s until the end of the Cultural Revolution in 1966. This is an essential resource for students and scholars of Modern China, Republican China, Revolutionary China and Chinese Politics. Alan Baumler is Professor of History and Asian Studies Coordinator at Indiana University of Pennsylvania, USA. He is the author of Worse Than Floods and Wild Beasts: The Chinese and Opium Under the Republic and Co-editor of The Chinese Historical Review.